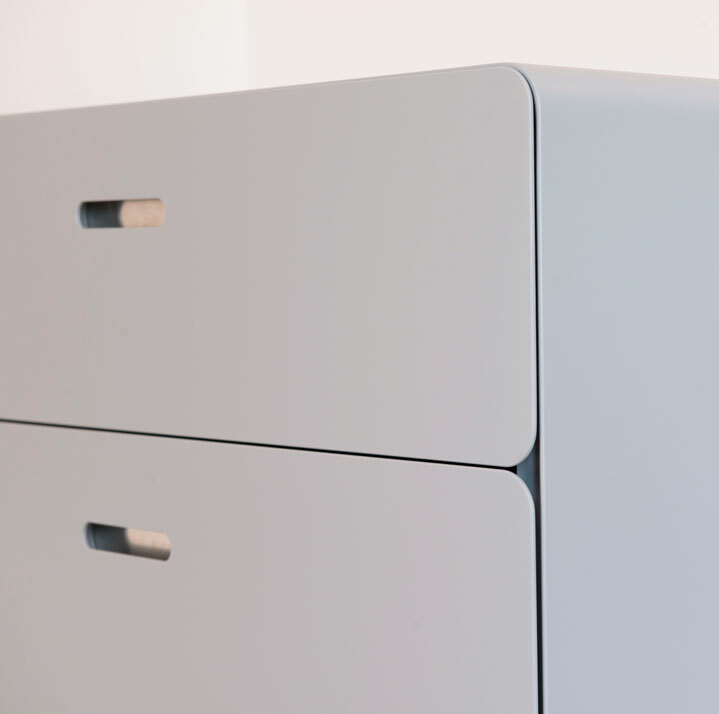 ICA Group's objective is to combine innovation, high quality and low environmental impact. 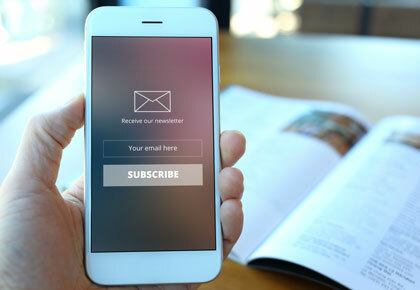 The decision to focus strongly on water-based coatings and (water-based) and solvent-based) UV-curing coatings was taken long before the current increase in awareness of environmental matters. 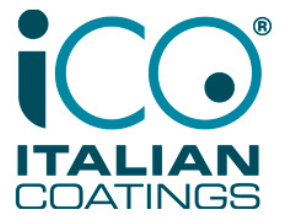 ICA Group's motivation was initially to help protect those who work with coatings and those who live in contact with the products onto which those coatings are applied. 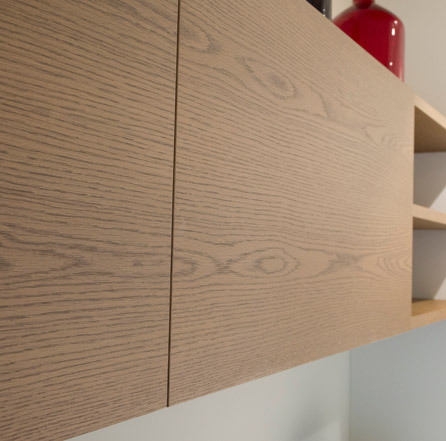 Thanks to the innovative research conducted by ICA Group R&D laboratory, a wide range of water-based coatings for interiors has been formulated; these coatings have characteristics that compare favorably with those of a normal solvent-based coating. 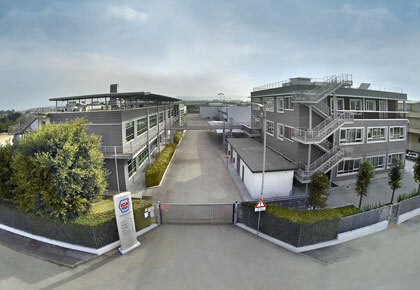 ICA Group supports its client base in the move from solvent-based to water-based coatings. 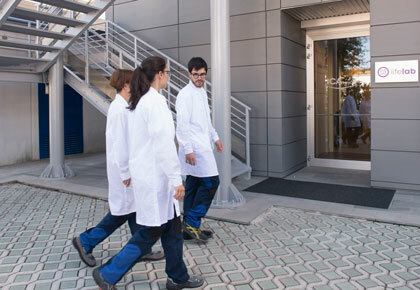 The laboratory experts, together with the technical support team, provide effective responses to clients' requirements through the development of innovative, high-performance products that are able to deliver the best results in aesthetic and performance terms, without compromising the production timescales. 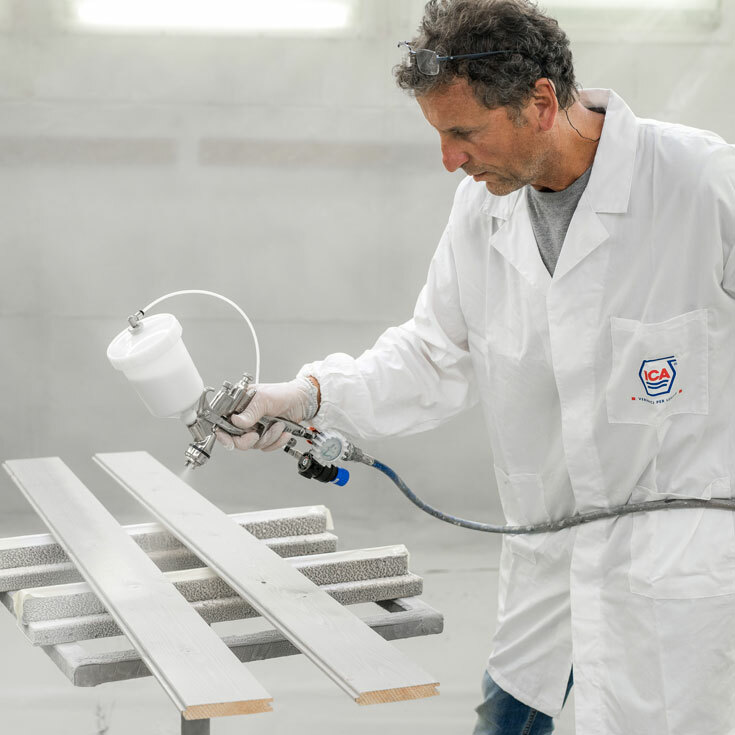 Monocomponent water-based coatings are particularly suited to more simple, practical and economical uses, since they are ready-to-use, easy to apply and offer great value for money, as there is no wastage; any material remaining after the processing operations can be re-used. In contrast, bicomponent water-based coatings require the addition of a second component – the catalyzer. 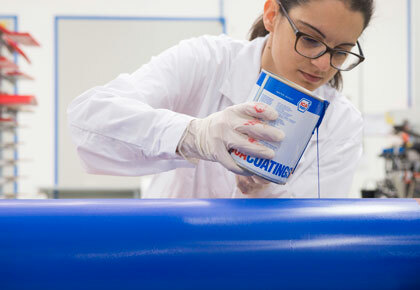 These coatings are ideal for the coating of surfaces that require high levels of chemical resistance and surface hardness. 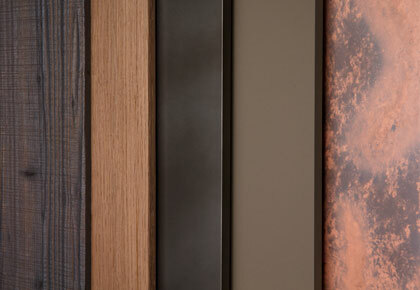 ICA Group offers different ranges of water-based coatings for wood, glass and wooden flooring. 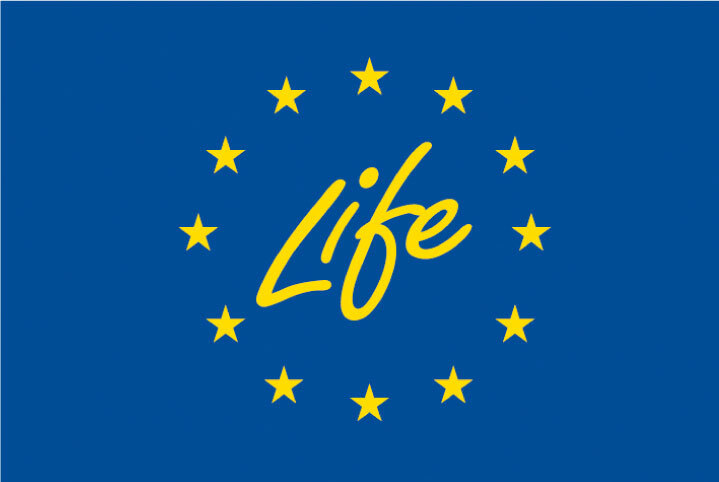 ICA Group's bicomponent water-based coatings have been awarded the European Union's LIFE mark, which is given to projects that embody a high level of technological innovation geared towards the safeguarding of the environment.